This track is taken from the great “Sub Mission” album [review here] released at the end of 2010 on the MILITANT SCIENCE label. 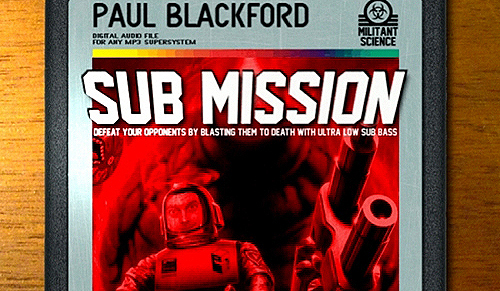 PAUL BLACKFORD is back with a new album released on his own label Militant Science. 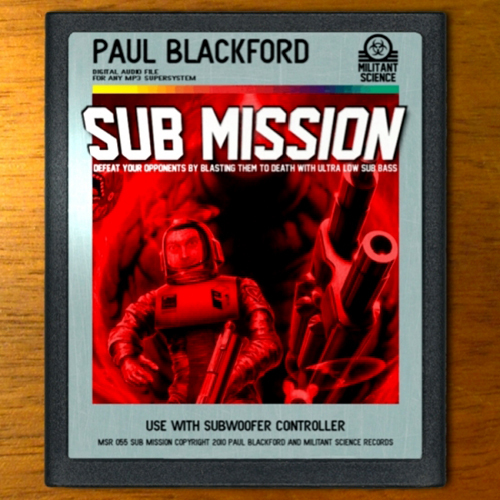 This project entitled “Sub Mission” features 12 pure Electro tracks. Along to this album, like for recent Militant Science’s releases of GALAXIAN & SCAPE ONE, the sound is groovy and also trippy ! This hybrid touch can be explain by the deep impact of the RAVE MUSIC that is always a good influence in England over the years. For real, The combo of DETROIT Techno and UK Rave is a digger music and it’s still fresh!